Chain or belt drive of your choice. 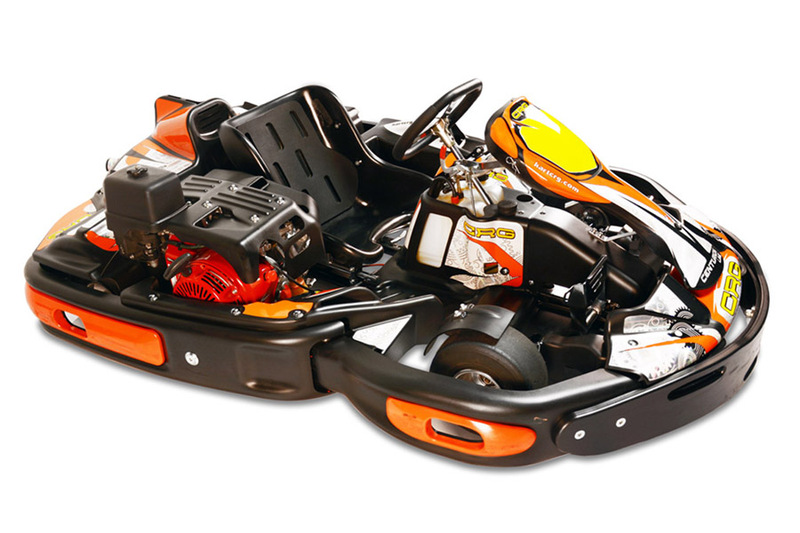 The Centurion Senior is a top line kart, but with a very competitive price. » A product which has main characteristics the safety level and reliability, maintaining great racing feelings even if it is a rental.